UC Santa Cruz – Senior and Associate Counsel positions. In the last decade, we’ve moved the needle from zero to six countries that afford women full equality under the law, according to a World Bank report entitled: Women Business and the Law 2019. The California Supreme Court is accepting applications for an open position as a Supreme Court Chambers Attorney to serve on the staff of Associate Justice Joshua P. Groban. Applications should be received by February 15, 2019. The San Francisco Superior Court is seeking a diverse group of candidates to consider for appointment to its Bench/Bar ADR Committee, which coordinates and oversees the Court’s Judicial Arbitration Program. 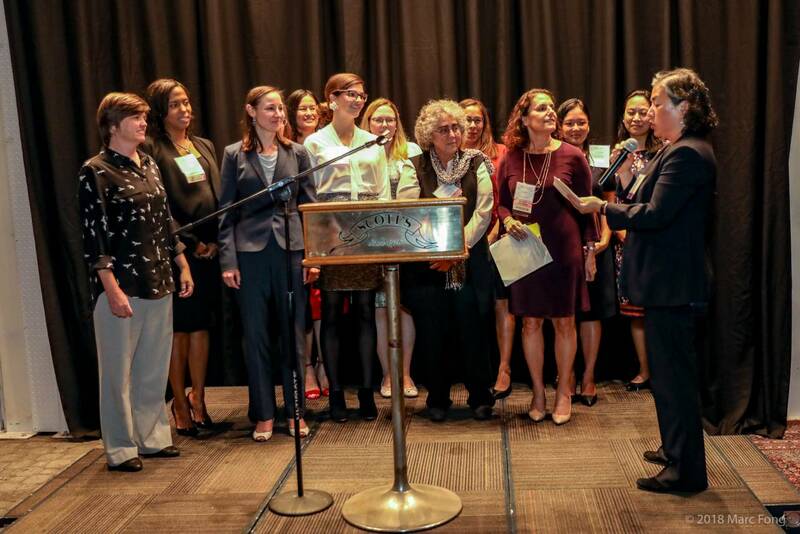 WLAC is an affiliate of California Women Lawyers (CWL), a statewide bar association. CWL brings together leaders from around the state to advocate for issues important to women lawyers. By working together, WLAC and CWL support and strengthen each other. As a WLAC member, you are entitled to a discounted membership rate. We encourage you to become a concurrent member of CWL and help maintain our voting seat on the Board of Governors. WLAC is a proud member of the Minority Bar Coalition. WLAC has rejoined the National Conference of Women’s Bar Associations!